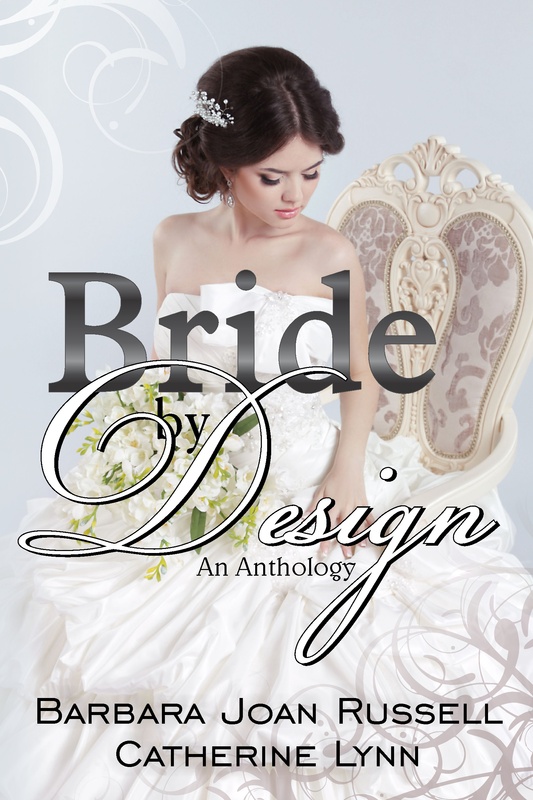 This is Book 2 in the Marriage by Deceit Series. 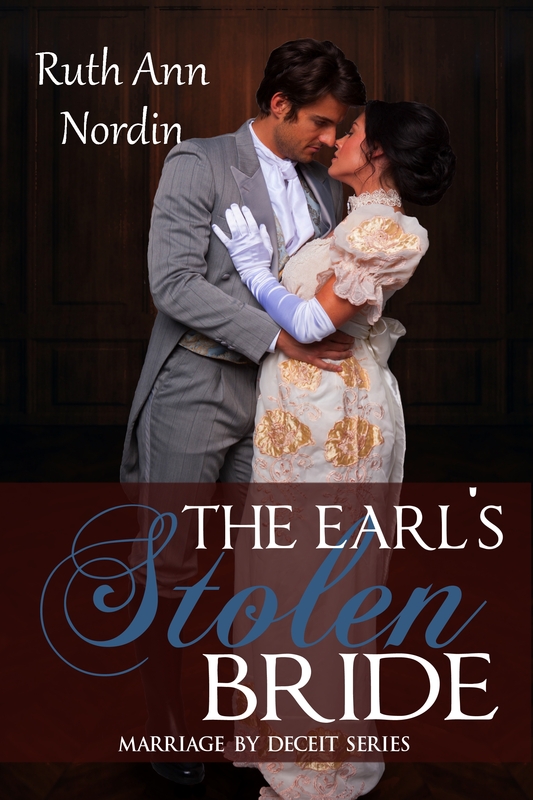 Book 1 is The Earl’s Secret Bargain. I’ll give the full description when it’s out, but really quick, it’s about a duke who asks for Lady Seyton’s aid in securing a wife by the end of the month. This is also due on in mid-February! 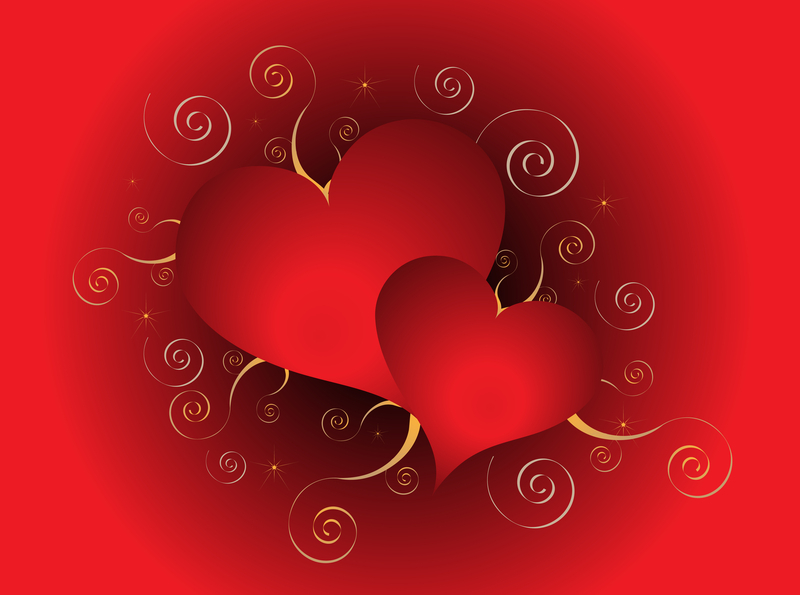 This is a contemporary sweet romance anthology, and it features two novellas by me (under the pen name Barbara Joan Russell) and my friend Catherine Lynn. Barbara Joan Russell is my name for sweet romances. My novella is Online Proposal, and it’s about two people who meet through emails. Catherine Lynn’s is Tristan’s Redemption, and it’s a man’s who’s given up on life and love when a spunky woman comes along to turn his world upside down. I’ll give more of a description to these when I post links announcing it’s out. I plan to make a post in the middle of this month for both books. I’m really hoping to have this out in March. I’m over the halfway point into this book. 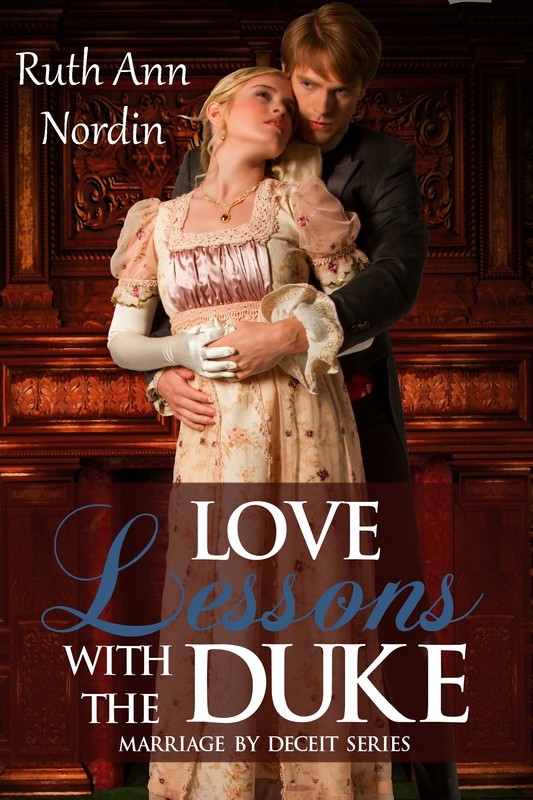 It follows Love Lessons With The Duke, and to be honest, I am having so much fun writing it. The hero seems pretty self-centered in the beginning, but he does have redeeming qualities. I love the chemistry between the hero and heroine. The two don’t get along at first because he kisses her in order to get her money via marriage, and this means she won’t get to marry the gentleman she was hoping to. So yeah, lots of fun and sparks. It’s my favorite Regency of all the ones I’ve done. It’s looking like this might be more of a May book. 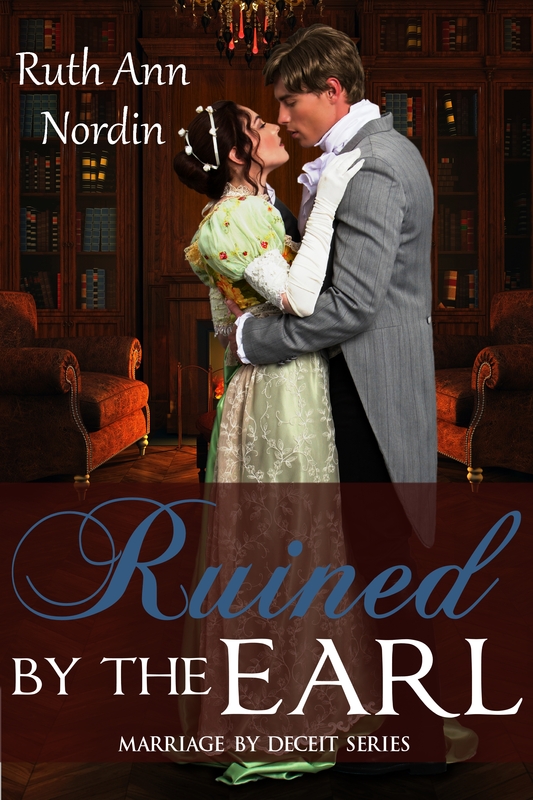 This follows Ruined by the Earl and will complete the Marriage by Deceit series. In this one, the attraction is immediate, but since the heroine has just become a widow, it makes things awkward with her family who isn’t happy with the fact that she eloped with the hero. My story is “The Shy Groom” and features a very shy and awkward hero (Jack) who has a tendency to stutter and bump into things when he’s nervous. Because his brother (Hugh) has moved with him to Nebraska to help him get a second start after a painful childhood. As soon as he realizes his brother feels forced to marry someone he doesn’t want, he steps in to take his brother’s place. But being a husband is probably the most frightening prospect he’s ever had to face. Janet’s story is “When the Whistle Blows” and the hero (Hugh) is the brother I mentioned in the story above. Hugh plans to purchase some land, but in the agreement, the man he’s buying the land from wants him to marry his daughter. But no matter how hard he tries, he can’t seem to resist the spitfire he met on the train who continually haunts his thoughts. Stephannie Beman will redo this cover so it looks better. I really want to get this out this summer. I’m working in it from time to time. 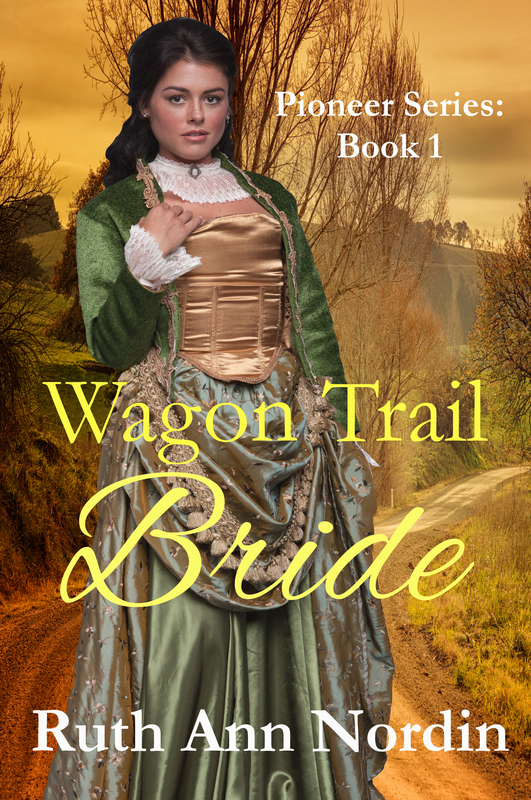 My focus has been on the Regencies since they’re due out first. But I am finally seriously writing Richard Larson’s story. 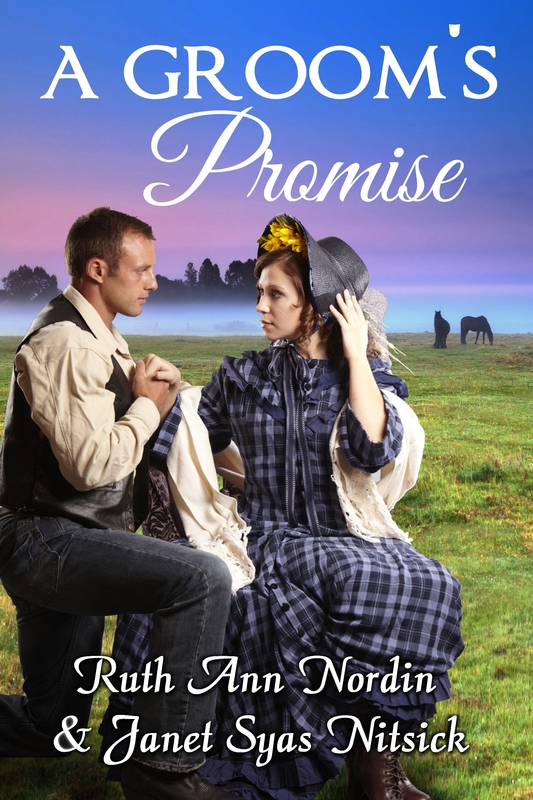 This entry was posted in A Groom's Promise, Barbara Joan Russell, Bride by Design, Love Lessons With the Duke, Online Proposal, Ruined by the Earl, The Earl's Stolen Bride, Wagon Trail Bride. Bookmark the permalink.